A small but enthusiastic delegation from Eerdmans Books for Young Readers — made up of Anita Eerdmans, Kathleen Merz, and Gayle Brown — will be in Las Vegas this weekend for the Annual Conference of the American Library Association. If you’ll be there, too, read on to learn how you can connect with EBYR at ALA 2014. Stop by Eerdmans Booth #402 throughout the conference to visit with EBYR staff, browse all of our recently published titles, and enjoy sneak peeks at great new books coming in Fall 2014. We will be giving away (while supplies last) . 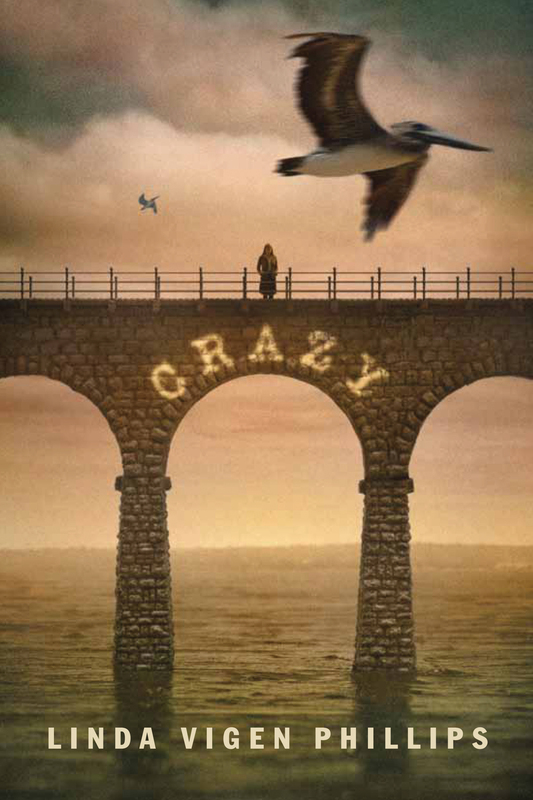 . .
ARCs of Crazy, by Linda Vigen Phillips. ARCs of Mikis and the Donkey, from the Batchelder Award-winning team that brought you Soldier Bear — author Bibi Dumon Tak, illustrator Philip Hopman, and translator Laura Watkinson. Posters, postcards, and bookmarks featuring stunning artwork from tons of great new and backlist titles, and an assortment of discussion guides. In addition: every book in the booth will be available to conference goers at the steeply discounted (and easy to remember!) sale price of $10 per hardcover or $5 per paperback. Jen Bryant and Melissa Sweet will be signing free galleys of their new book The Right Word: Roget and His Thesaurus on Saturday, June 28, from 10:00 – 11:00 a.m. and again from 3:00 – 4:00 p.m.
Judi Moreillon, author of Ready and Waiting for You, will be signing copies of her book on Sunday, June 29, from 11:00 a.m. – 12:00 p.m.
Click on the links above to learn more about any of our featured books.